We are already entering the third month of the year! Crazy stuff! That means it’s time for another update in A Year of Good Food. 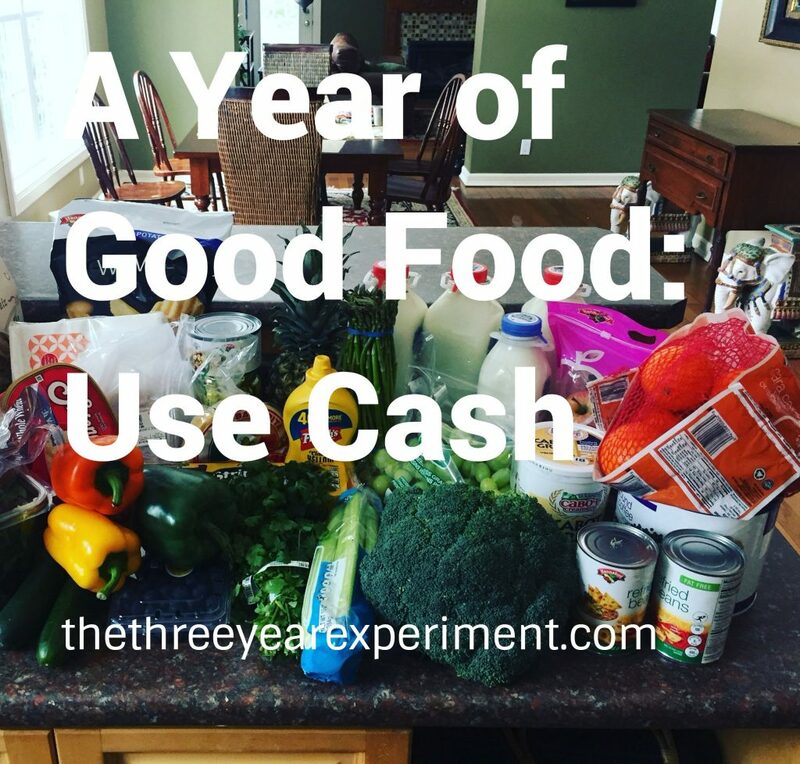 This year, our family is challenging ourselves to spend less on food, so we can reach our goal of location independence by the end of 2019. Last year, I challenged myself to adopt one habit a month that would translate into better money moves for our family. You can read all about what I called A Year of Good Habits here. 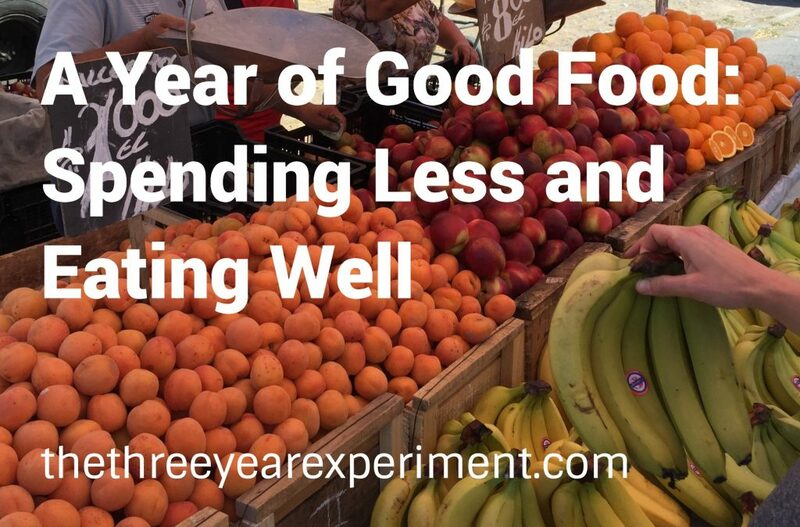 This year, we are challenging ourselves to do better at our food spending. 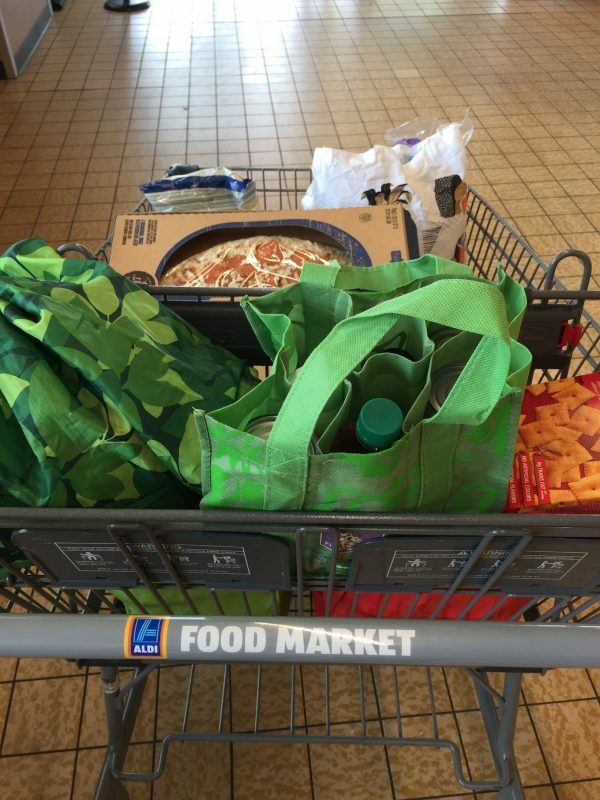 Our family spent an average of $966 US per month on groceries in 2017 for our family of four. That’s almost $12,000 in just groceries last year. For 2018, we’ve adopted the modest goal of shaving 20% off that number, each and every month. That means we would spend no more than $772 in groceries in any month of the year. The extra $200 per month is going into a travel savings fund, so we can see and benefit from our reduced spending in the food budget. It’s incredible to believe that we’ve completed one year of our Three Year Experiment! Our goal as a family is to double our net worth and become location independent within three years, or right as I turn 40. Our family currently lives in New Hampshire, which is a beautiful state, but far from both my and my husband’s families. And so cold! For someone who’s suffered from seasonal affective disorder (or SAD) for years, winters are really tough for me. So, we sat down just over a year ago, and created the big, hairy, audacious goal of doubling our net worth in just three years, so we wouldn’t be as dependent on traditional jobs and therefore not as tied to one place. Our dream is to be able to split time between two continents, or perhaps move to an international country for several years, and travel extensively, as we love to do. Last year I dubbed “A Year of Good Habits.” Each month of the year, I focused on adopting one new habit to help us achieve our goal (I wrote about the results of that experiment here). I found that yes, making your bed each day does help you get better at financial stuff. Strange, but true. When you start the day with small accomplishments, you start to believe you’re someone who gets things done. You begin to trust yourself more. And that trust carries over into how you manage your money, how you spend, and how much you save. We were able to save up cash for several costly home repairs, completely pay off our apartment in Chile, and kill our last car loan. We increased our net worth by more than 32%, getting us really close to hitting 1/3 of our goal of doubling our net worth in Year One.